If there is always one thing you can count on in the gaming world, it is a yearly release of Call of Duty. Both Infinity Ward and Sledgehammer Games have done excellent jobs with Activision’s franchise. However, this November, Call of Duty is making a dramatic return to its roots, and quite possibly to the greatest military conflict in history, World War II. 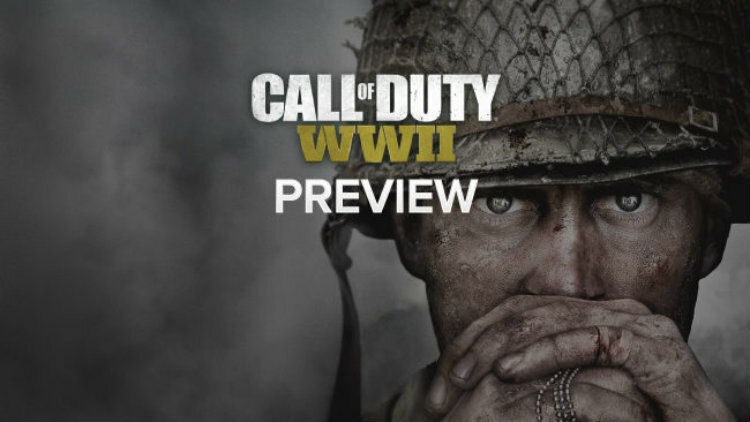 Read more in my Call of Duty WWII preview.